Spring is right around the corner and Tea Collection has put together the most adorable Spring 2012 Collection designed and influenced by the island of Bali. 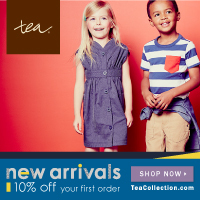 Shop the new collection now and take advantage of Tea Collection's 10% off coupon (no minimum required) with promo code SS12SAS valid through 3/31/12. Although I love the entire collection below are a few of my absolute favorites! I absolutely adore the Dancing Fern Dress. The colors and design make this the perfect dress for a school picture or a casual family gathering. Boys will love the Monkey King Tee inspired by the Ramayana Monkey Chant dance in Bali. Don't worry moms! Tea Collection has even designed a Bali collection for women and I love the Artisan Ikat Tunic. It's lightweight and goes perfect with a pair of jeans. Be sure to check out the entire Bali Collection. Happy Shopping! Well, I've got a girl power Groundhogs Day read for you all here today. 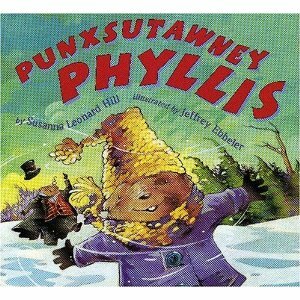 It's the story of Punxsutawney Phyllis by Susanna Leonard Hill and illustrated by Jeffrey Ebbeler. Phyllis is a young groundhog with a gift. She's also part of the famous family lineage of Punxsutawney Phil. The gift that she has is the family's weather predicting skill. Only problem is that this job has always been done by a boy family member not a girl. Phyllis does not let anyone hold her back though. She's determined to prove that she's got what it takes to be the next Punsutawney Phil Phyllis that is. It's a really well written story with lots of heart. The illustrations are bold, colorful and wonderfully detailed. 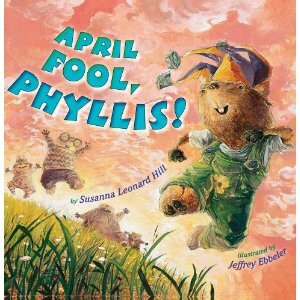 When I discovered Punxsutawney Phyllis at our library I also noticed April Fool, Phyllis also by Susanna Leonard Hill and Illustrated by Jeffrey Ebbeler and decided to get them both even though April Fools is a ways a way. 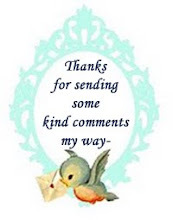 I'm so glad that I did. My two loved both these books and getting to know little, determined Phyllis. In this book once again Phyllis is putting her weather predicting skill to good use but her family thinks she's trying to pull an April Fools joke on them. It's one of the best and quite honestly only April Fools day reads I've read. The family of groundhogs have fun pulling pranks on one another throughout the day leading to their annual Spring treasure hunt. The pranks are quite clever and gave my two some fun insight into this odd little Holiday! I'm not much of a prankster so April Fools is usually a passing day but I think Phyllis and her brothers just may inspire me this year to have a little more fun! 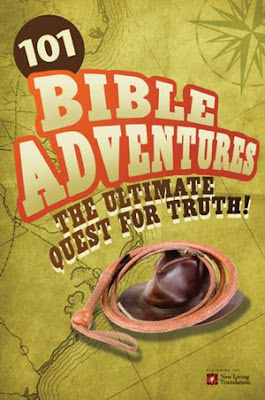 101 Bible Adventures:The Ultimate Quest for Truth by Carolyn Larsen and illustrated by Rick Incrocci is a great first devotional book for children ages 7-12 or family devotion. It's a compilation of 101 of the most action packed and adventurous Bible passages each with a brief history, key verse to note and a summarization. Each passage is short making it easy to read through one daily. I like that it includes the actual scriptural verses rather than a retelling of a Bible Passage. For the most part the summarizations are packed with great insight and questions but I do wish they were in general a little longer and more in depth. 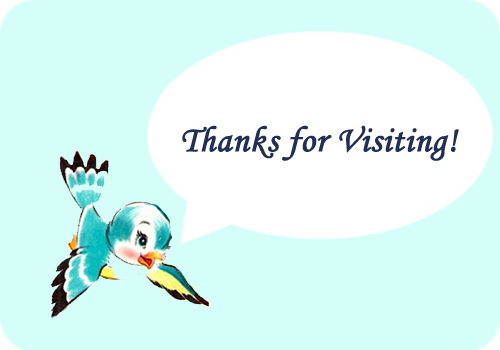 Each passage also has a cartoon illustration with caption adding a little humor throughout. I plan to read through this as our next family devotional and hope in a few years that they will revisit this on their own so I think we’ll get lots of great use out of this book. I received a copy of this book from Tyndale for the purpose of this review.